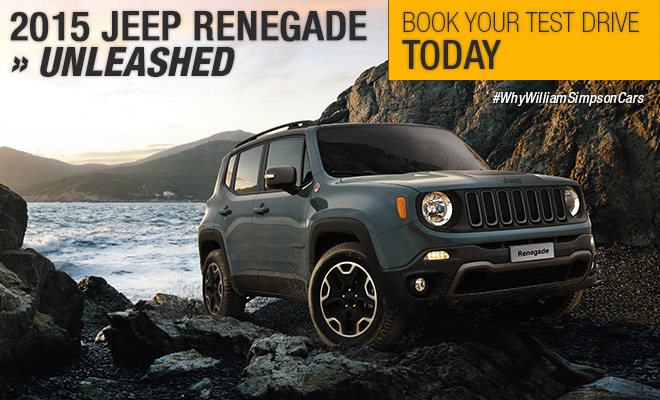 As a valued customer, you are hereby cordially invited to test-drive the jaw-dropping new Jeep Renegade. Join us to experience a new take on freedom. Book your test drive by calling Craig on 021 683 7250 or complete a Test Drive Enquiry form.